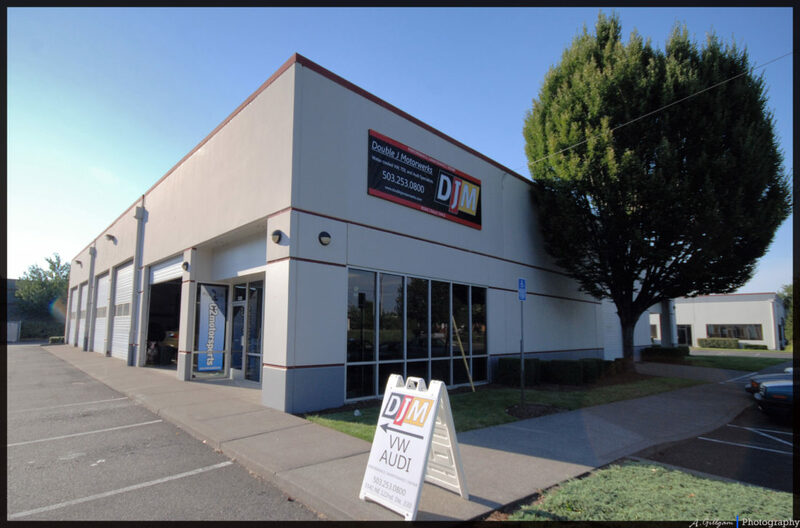 Double J Motorwerks is located near 2 major freeways, and close to the Washington border. We are approximately 3 miles from the Portland airport. Many of our customers drop off their car for service while traveling. Shuttle service provided to the closest MAX station, bus station, rental car company, and airport. Call to schedule your appointment today. Address: 5541 NE 122 Ave.